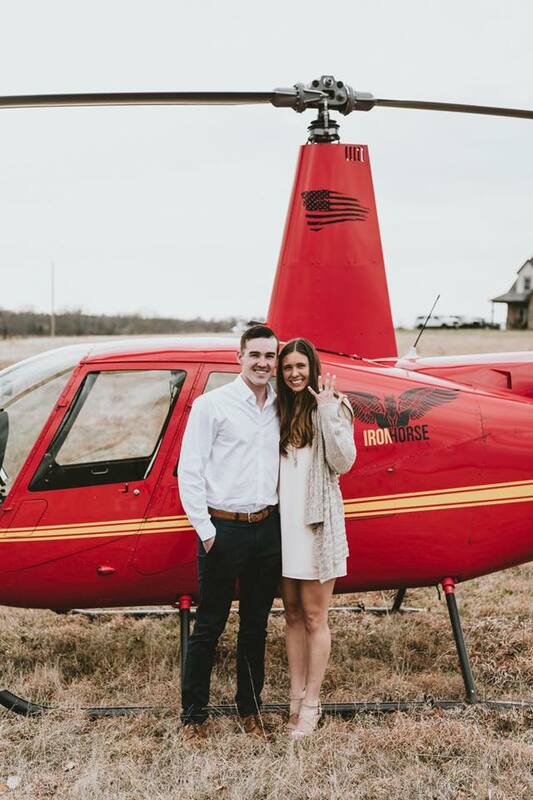 tulsa wedding venues | What is your Proposal Story?!!! Here at Tulsa wedding venues we are obviously focused about the big day, the wedding day. But what is your story? Where did it all begin? How did you get here? How did he pop the question? Were you surprised? Did you ask him? We want to know! Knowing the love story of each of our amazing couples gets us excited too! We are a sucker for the romantic. 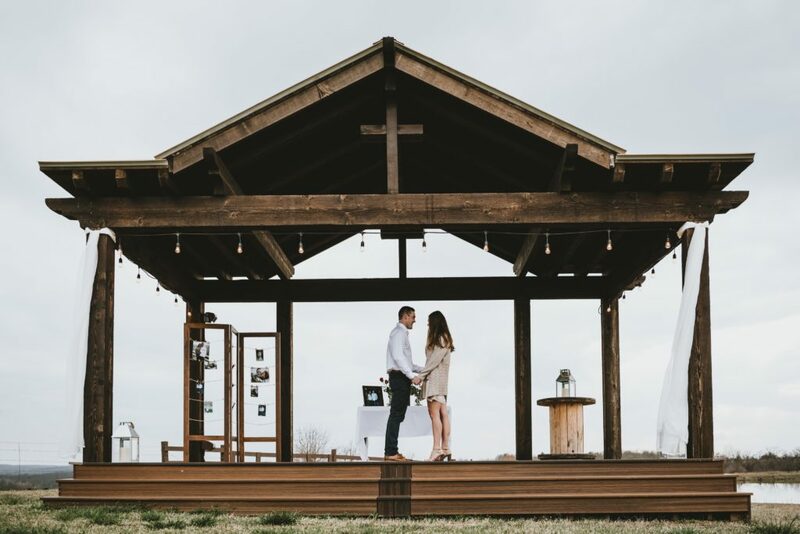 Here at White Barn Events, a Tulsa wedding venues, we want to work with you closely to make sure that your special day is absolutely perfect! So why not tell us all the deets while you’re at it! We’re practically family! We want to know all the beautiful details. Your whole love story is important. From the first date to the proposal to the wedding day, start to finish. Tulsa wedding venues hear so many beautiful stories of people’s proposals, and we love every minute of it! Is it just me or do proposals these days seem to be getting more and more romantic? Maybe it has always been this way and we are just seeing more of it because of social media, or maybe people feel pressure to go big because of social media. I bet the boys are thanking their lucky stars for the internet though. 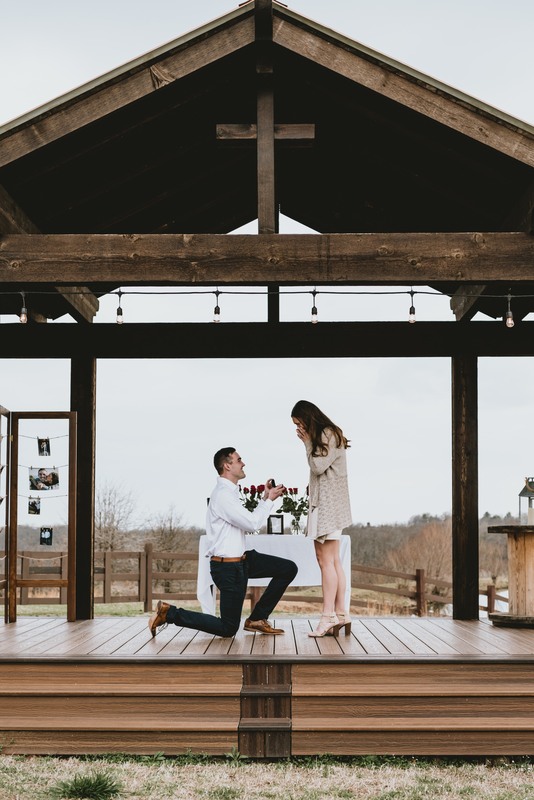 (Here are a few places to peek your proposal interest at Romantic Ideas in Life, The Knot and Pinterest of course!) They have to get all of their ‘originally romantic’ ideas from somewhere you know? I’m sure a lot of boys need the romantic inspiration that social media can provide. Then again, some boys are just naturally romantic. Some even more than you ladies out there. You won’t hear me complaining about people being too romantic though. I’ll be the first to admit that I’ve cried on more than one occasion watching proposal videos on YouTube, and I know I’m not the only one. Do I spend hours on Instagram scrolling through romantic couple photos? You know it! There are people that would say social media paints a picture in our heads of unrealistic romantic notions. But don’t listen to those Debbie Downers. Love is real. And if you want to post cute romantic photos of you and your man, then go for it girl! A romantic proposal doesn’t have to be one that is showy, or takes place in front of a crowd, or costs a lot of money. Everyone is different and has different tastes and ideas. Romantic means something different to everyone. Some girls dream of being proposed to in a quiet setting whereas others love the audience a big crowd provides. A gaseball game or quiet evening walk, if it’s from the heart, its romantic. So, tell us your story!